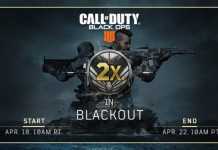 Home E-Sports How to unlock Black Ops 4 The Replacer character? 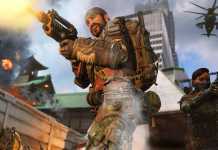 How to unlock Black Ops 4 The Replacer character? 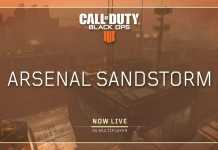 One of the most popular characters in the Call of Duty series has made its way to Black Ops 4 Battle Royale mode. 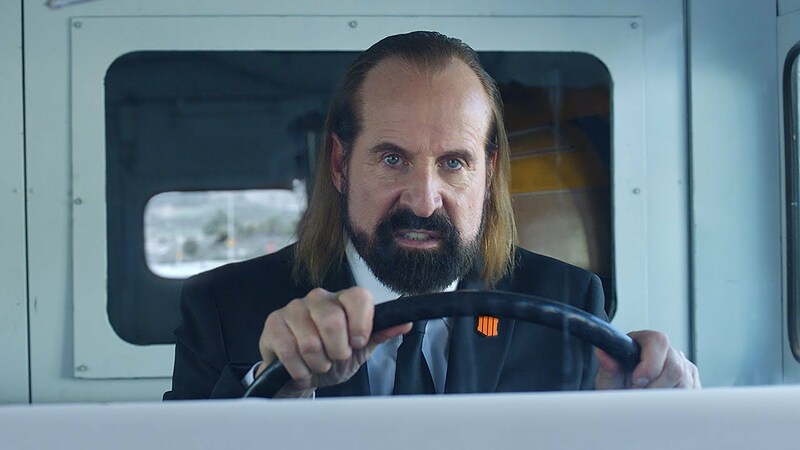 The character ‘The Replacer’ when teased earlier in a promotional video, many players were assuming he might be available for play soon and now Treyarch has released a bundle to get this character. This character was also the part of marketing campaigns during the previous games of the Call of Duty franchise. Due to a Sony exclusive agreement with Activision, the new character will only be available for PS4 owners currently. For PC and Xbox One users, the character will be on March 26. 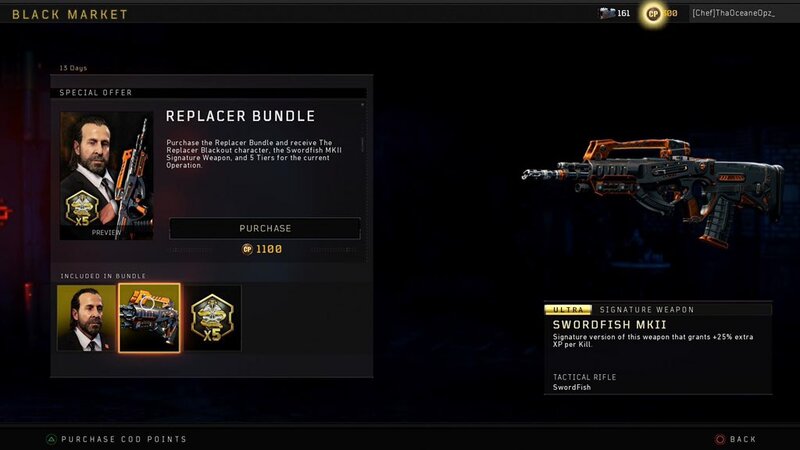 As of now, you can only unlock the character by purchasing a new Replacer Bundle which cost 1100 CoD points or $10.